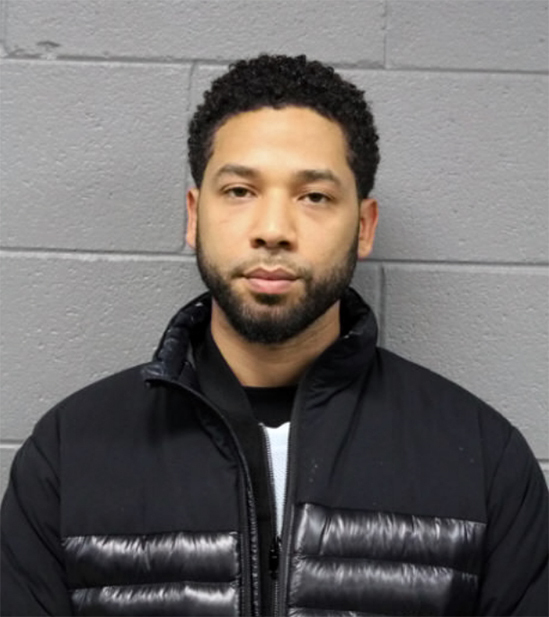 All charges against Empire actor Jussie Smollett has been dropped. He will also have his record expunged. He will forfeit his $10,000 bail. He was charged after being accused of falsely claiming he was attacked by two men who made racist and homophobic remarks. No one was charged but two men he knows were reported to have helped him stage the attack.